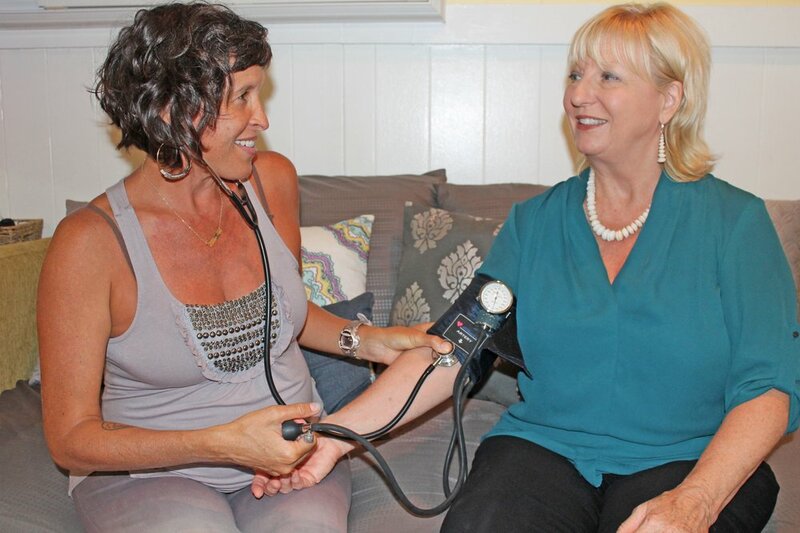 Wellness appointments provide you with an opportunity to meet with Sharon or Colleen, understand your body and any health risks you may face. At Hua Moon Women’s Health your well-woman exam is personalized to you and your unique needs. Because we offer our health care services outside of the traditional hospital and clinic setting we don’t have quotas to meet or rush you out the door. We take time to get to know you and answer your questions in a personal and comfortable setting. What does a Wellness Visit Include? How much does it cost to get a wellness exam? As long as you have health insurance that includes one annual wellness exam your exam is free! Depending on your coverage you may also be eligible to receive a mammogram, birth control prescriptions, thyroid screening, glucose testing for diabetes, and cholesterol testing, all free of charge as well. What if I am not trying to get pregnant, don’t need and STD/STI test and/or I am not concerned about birth control? Your wellness exam is completely tailored to your needs and current health concerns. 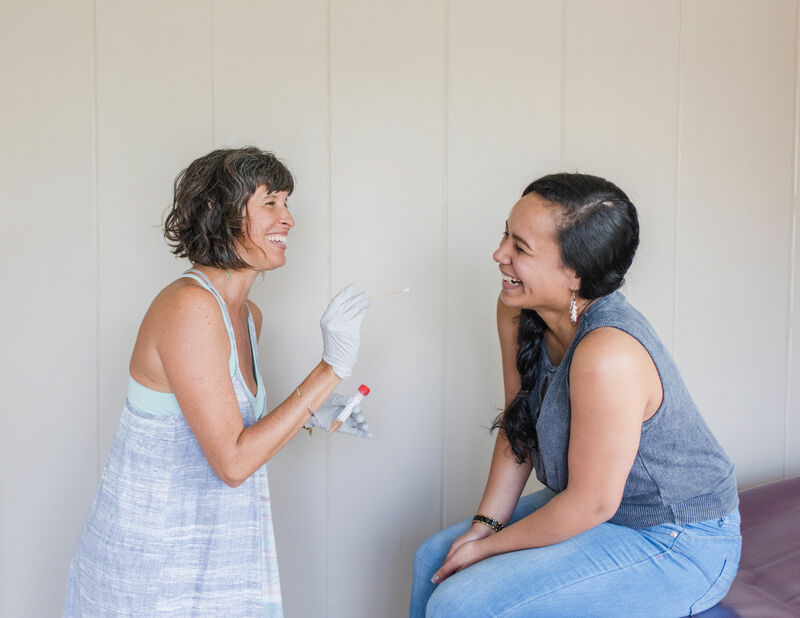 Your time with us is an opportunity to talk about whatever is currently going with your health and body and we’re here to listen and provide you with information, tools, and treatments to achieve your full and holistic well-being. It is a service covered by insurance that provides an opportunity to check in with your body and assess risk factors. How is Hua Moon Women’s Health different from the hospital or my primary care provider? Hua Moon Women’s health is a safe and welcoming environment, so you can feel comfortable and at ease. Your wellness exam is performed at a relaxed pace so that we have time to discuss your needs and concerns. 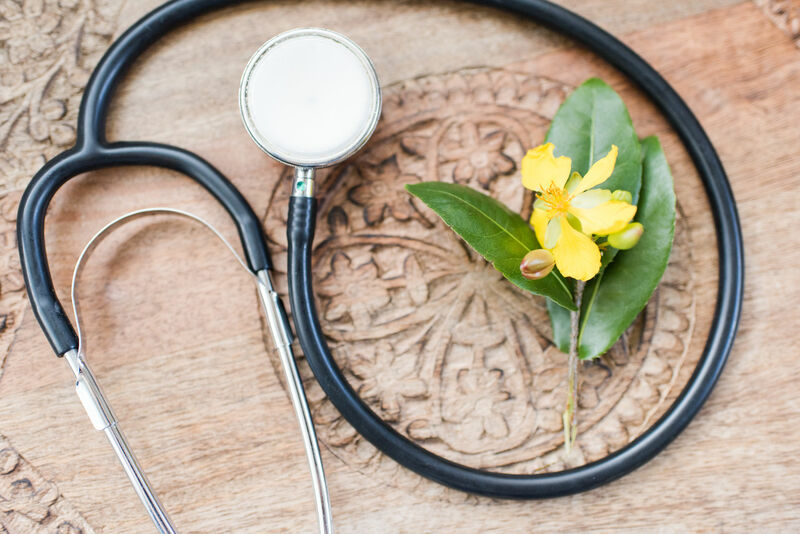 We always provide information and treatment options ranging from western medicine to holistic natural medicine, so that you can make informed decisions about your health.